Heal Your Mind and Body With Outdoor Fun! The great outdoors can add so much to our lives and heal in many ways. Going out into the sunshine and enjoying yourself is an important part of living a healthy lifestyle. 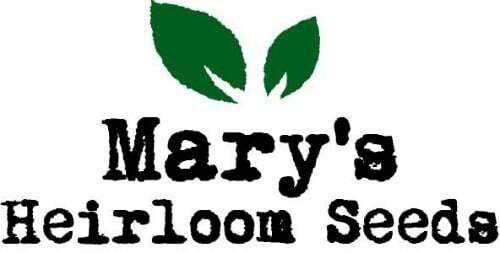 Gardening and watching Nature’s bounty at its best can lift our spirits and help us in so many ways. Growing our own food and enjoying the sunshine can have so many health benefits or just being outside enjoying the calm and quiet time can put our minds and bodies at rest and in a state of peace. Lets face it we live in a hectic and chaotic world that is filled with so much to do, problems, heartache, turmoil all around us. We need to find a way to escape the chaos to revive our bodies and minds. We need to nourish our mind, body and soul and make time for fun in our lives. What better place than the great outdoors to find some solace and peace. Just spending at least 15 minutes a day can make a big difference on how your feel and help you be calmer and see the world in a different light. The sunshine feeds our body with the much needed vitamin D that helps keep our body healthy and strong all year through. The outdoors can help relieve anxiety and reduce stress that we all deal with in one way or the other. Whatever way you enjoy the outdoors — just set and relax, have fun and play games with your family, go bicycling, or work in the sunshine; make sure you make time for it. Study the infographic below to see how you can reap the mental and health benefits and enjoy yourself outside. Take a deep breathe and put that happy smile back on your face. Hi Marla, Spending time outdoors is the greatest gift I give myself! A walk in the fresh and and warming sun is one of the most rejuvenating things I do for myself! Thank you for reminding us how we can reap the mental and health benefits and enjoy overselves by spending quality time outside. I am so glad you shared this post with us at the Healthy, Happy, Green and Natural Party Blog Hop. I’m sharing this. I totally agree spending time outdoors is so healing in so many ways. Always glad to be part of Healthy happy green & natural blog hop. Thanks for hosting and sharing my article! We are in our garden quite a bit! I also love going for walks through pretty areas. These are great ideas. Thanks for sharing on the #wastelesswednesday blog hop. Glad you liked the infographic and the ideas. Going for walks in one of the most relaxing forms of exercise. 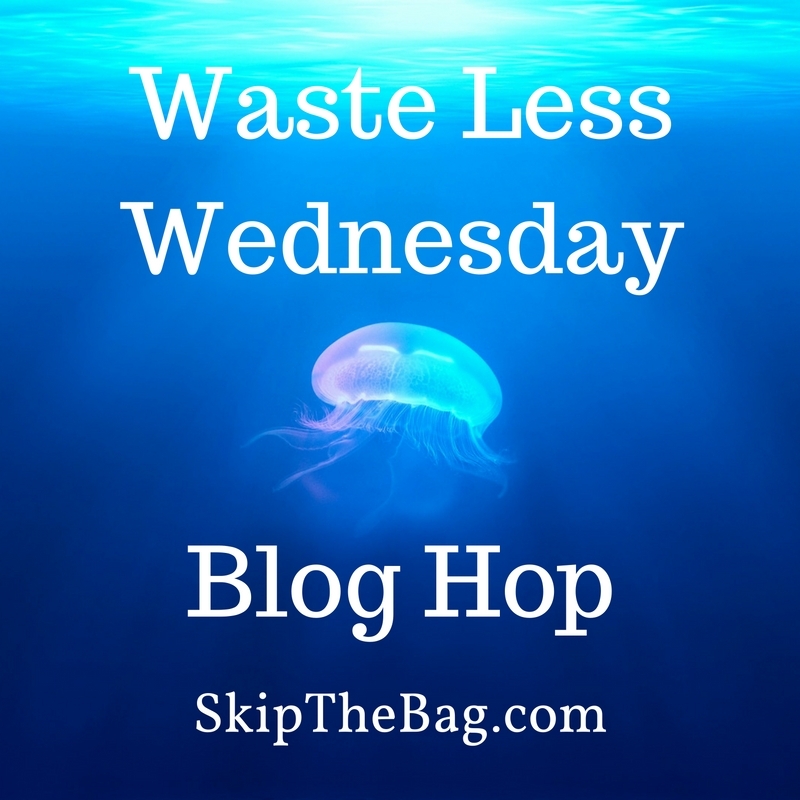 Glad to be part of Waste Less Wednesdays blog hop. Have a healthy, happy & blessed day!